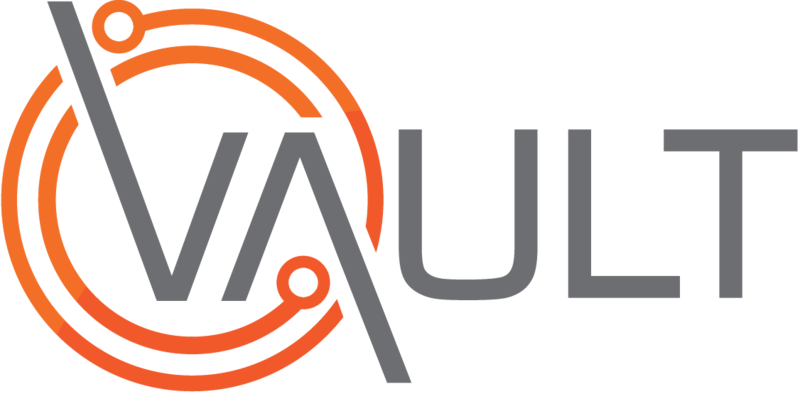 The following video and written procedure relates to adding an event directly into Vault. The example used is logging an “Injury” type event. It covers off ALL sections that could be included in other event types and therefore it may include sections that are NOT included in the event you working on. The result will be an event logged into the Events Register within Vault ready for action. Transfer event from pending to active. Logging an Event (step 1) - The Short Form. Logging an Event (step 2) - Event details Tab. Logging an Event (step 2) - Injury details Tab. Logging an Event (step 2) - Injury Management Tab. Logging an Event (step 2) - Standard investigations Tab. Click on Risk in the left hand menu bar. Step 1 “The short form” - allows you to quickly log an event by inputting ONLY the most important information and save it to the Pending Events Register. Step 2 “The Event Tabs” - allow you to flesh out the event details and progress to the Active Events Register. Tick the correct event type radio button. Select the correct site from the company tree. Enter the name of the person reporting the event. Select from the options displayed. Enter the name of the person involved in the event. Note: If the person reporting/involved is a third party select this option and search. If the third party is recorded in your system select as normal - if Not, Add third Party and complete the Pop-up form. Select the correct category from the dropdown. Select the correct severity from the dropdown. Enter full details of the extent and type of Injury(s) sustained in the event. Select the correct radio button. Enter any Additional information if required in the field provided. Note: The Current Medical Condition status needs to be updated to Fully Fit once the person involved has returned to work. The Event will be saved to the Pending Events Register. Step 2 of Log an Event is to transition the Pending event into the Active Events Register. To do so ensure that the following mandatory/recommended fields are completed. Enter Supervisor if one is required to be assigned. In the Primary Column Click No - this will update to Yes to indicate primary injury. Expected Return To Work date (RTW). Enter a RTW date if applicable or required. Is an Investigation required for this event? Tick the Investigation not required checkbox. Enter the name of the Designated Investigator. Tick Email Investigator checkbox if you wish for an automated email to be sent to the designated investigator advising of assignment. Select the correct Status of the investigation from the drop down. Note: The Email Investigator checkbox may not be present if your system is configured to automatically email the investigator upon assignment. Has a Corrective Action(s) been identified/taken? Select the correct Responsible by from the drop down. Enter and select the person Responsible. Select the current Status of the Corrective action from the drop down. Enter the As At date - this relates to the current Status. Stipulate the corrective Action Required. Click Save to add the Corrective Action to the event. Is the Pending Event ready to be saved and progressed to the Events Register? Ensure that the information is as update as possible. Click Update Pending Event. All updates will be saved.